We evaluate your business and create you a personalised video review – uncovering opportunities and gaps within your website and digital marketing. We provide the tools, technology and strategies that will enable you to future-proof your business against the competition and generate consistent cash flow. 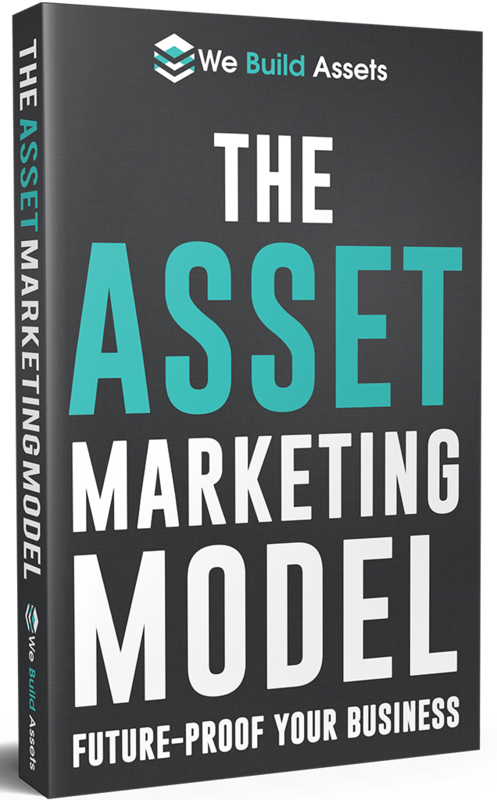 We teach you step by step how to implement the Asset Marketing Model into your business through our online course and group coaching programme.